Planning for a birthday party doesn't mean you have to spend a bomb. 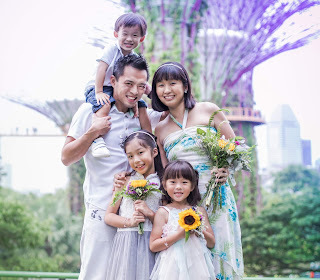 It also doesn't mean you have to outsource everything; in fact, I personally find it more fun to think of the games and activities ourselves and turn the preparation process into a bonding session for me and the kids. It also helps to get everyone into the party mood and is a good way to teach the little ones that simple things can sometimes bring about the most joy. 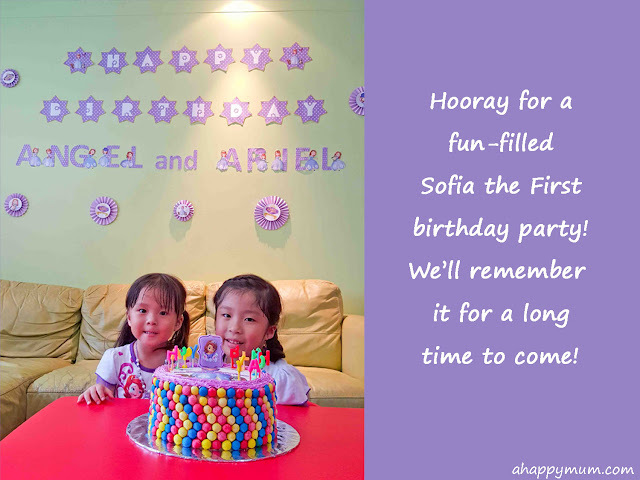 So, in today's Creativity 521, as promised, I'll be sharing more details about how we went about planning for a fun-filled Sofia the First birthday celebration. As you know, I like to encourage kids to take part in more art and craft activities so I always try to incorporate a couple of these into our parties. Besides hoping to let them have a chance to unleash their creativity, it is also a good way to keep the early birds occupied while waiting for the rest of the guests to arrive. One of the easiest activities to prepare is colouring sheets. All you have to do is search online and print out colouring pictures according to the birthday theme, sharpen and set aside some colour pencils and done! However, I've noticed that although the kids are usually ecstatic to pick out their desired colouring sheet, most of them usually get bored after awhile and choose to bring it home to finish instead. So, I try to have another craft activity where the kids can use their imagination and have a hands-on session. For our Sofia the First party, since she is a beautiful royal princess, I decided to let the kids design and make their very own crown or tiara! I bought the above stickers, including alphabet, rhinestone, gem, heart and star shaped ones, from Paper Market and Spotlight so that they could have a variety of decorations to choose from. The alphabet ones also allows them to spell out their own names and personalise their crown or tiara. For the crown and tiara template, I searched for them online, printed them out, traced as many as I could onto gold and silver coloured thick paper (each approximately the size of a vanguard sheet) and then cut out neatly with a scissors. For the tiara details, I cut out the shapes using a craft knife. During the party, each of the kids would come up to me after they were done with their designs and I would fit the crown or tiara around his/head and use a sticky tape to hold it together. Tip: When cutting the templates, remember to make your crown and tiara straps long enough to wrap around the heads of the guests or you might have to add on strips of paper later. 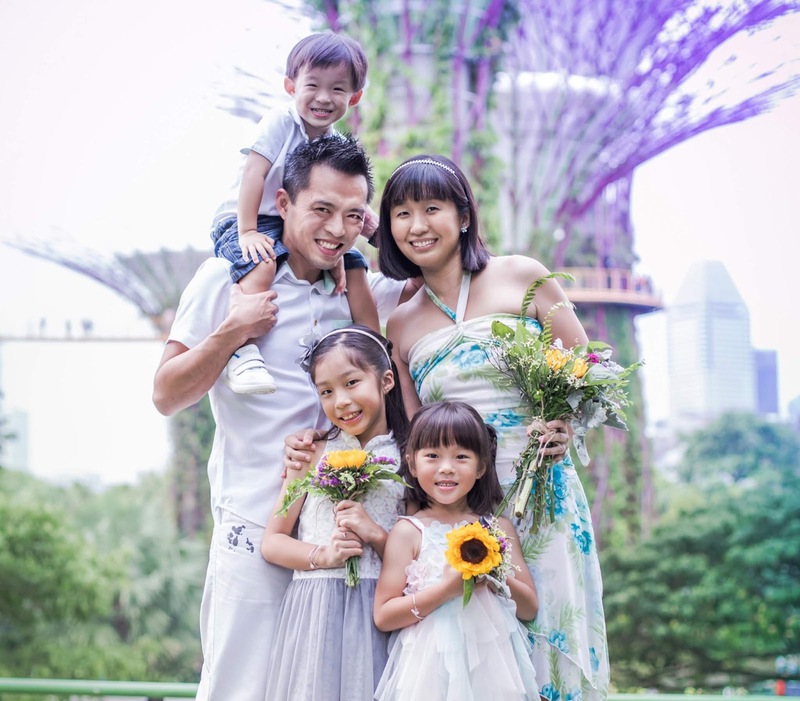 Unlike her sister Amber, Sofia is a princess who is sporty, adventurous and always up for a challenge. So, I decided that we would incorporate some outdoor games into our party so that the kids could have a different kind of fun. However, I didn't want to spend too much money or time on this so eventually, we made use of our existing toys and recycled cans to come up with two ball games. Firstly, both the girls are quite into bowling so I wanted to let them have a go at that at the party. Since we already have the bowling set at home, all I did was to design and print out images of Sofia (I used the same ones for the DIY wall decor) and stuck them onto the bowling balls and pins. I also printed out thin strips of paper that say "Happy Birthday, Angel and Ariel" and wrapped these around the top of the pins to make them more personalised. Next, I collected 10 aluminum cans and used them for our second game - Can Knockdown! I measured the height and width of the can and did a simple Sofia design to fit around it. The wordings on it were "STRIKE if you CAN!" I also measured the diameter of the top of the can and print out circles containing images of Sofia to fit. In the picture above on the right, these were personalised thank you labels for the party favours, one for very guest who showed up. To make the cans, simply wash and dry them, stick the rectangular labels around them, remove the pull tabs and stick the circles on top. For me, I like to use double sided tape instead of glue to save the mess. Tip: It is advisable to give the cans a little weight for them to stay in place when arranged. You can put in uncooked rice or green beads and use sticky tape to cover the opening before sticking the circles. This was an idea that I found online but seriously, I didn't want to spend money just to buy a game which might jolly well be used only one. So, I decided to come up with my own version. At first, I was pretty ambitious and bought coloured paper, thinking that I would be able to draw a huge Sofia picture to stick onto the wall. After all, I did draw a wallaby for one of the games during Angel's Dora party, right? However, I ran out of time eventually so I improvised on my method and decided to print it out instead. For this, I made use of Photoshop, enlarged and split up a high resolution of Sofia into eight A4 sizes of paper. Then I printed them onto glossy photo paper and pieced them together, overlapping every piece and using double sided tape to stick in place. I also stuck some sticky tape at the tape just to ensure the whole piece stays together. After that, I printed out a picture of Sofia's logo for decoration and used a piece of white paper to cover up her amulet. I also printed out coloured amulets with the guests' names for them to use during the game. Everything was then stuck in place on the wall using Blu Tack. During the game, each kid had to find his/her own name, take the amulet and then while blindfolded, try to stick the amulet onto Sofia. Tip: To make your own kids' size blindfold, cut out two ovals from felt cloth, stick them together and poke holes at the sides to insert an elastic string. Last but not least, this was the most popular game of all and the kids really loved it thought it was so simple! All they had to do was to take turns to act out a certain animal and then everyone had to run around the playground to search for that particular animal card. For this game, all I did was to print out 12 animals, 3 of each, onto thick paper, insert in a Sofia picture to personalise them to the theme, cut them out neatly and then put Blu Tack at the back so that we could easily stick them all over the playground that day. Really easy, right? If you haven't read about it, here's how we made a pull string pinata out of a cereal box in two hours too! That was also one simple game that brought plenty of fun and laughter to the little ones! So, that's all for our Sofia the First party this year and I'm glad we created many happy memories from the celebration. To my darlings, thanks for being such awesome little helpers and I hope you enjoyed being pretty princesses and had lots of fun with your friends on your special day! Till more party ideas next year!